By The Shore Stamping with Jen Pitta: SAB Countdown: Day 9! Hello there! Welcome to the next installment of my Sale-A-Bration countdown. Can you believe tomorrow is the big day? This card is one of the swaps I received at leadershiop last week... isn't it cute? It was made by Cheryl Letner, a fellow demonstrator from Florida. Don't you wish you could meet all sorts of uber cool, ultra creative chicks (and men!) from all over the country each year? In addition to the awesome Sale-A-Bration exclusive items available during this awesome promotion -- there is also a fantastic deal on the starter kit that would give you the key to tons and tons of online video product training, samples as well as an invite to events such as Convention and Leadership. Starting tomorrow you can join the Stampin' Up family for just $99, but instead of picking the usual $125 worth of free Stampin' Up product of your choice for your kit -- you get to pick $156.50 worth of product for just $99! 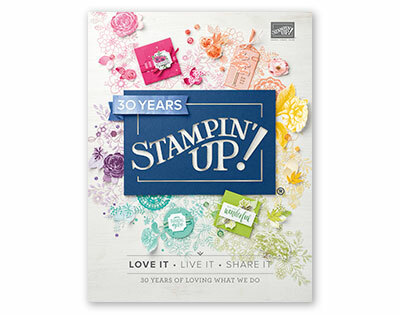 (That's 25% more to celebrate Stampin' Up's 25th year... cool, huh?) 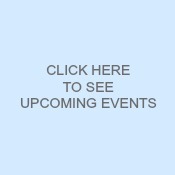 E-mail me if you'd like to get started or if you have questions. Meanwhile, back to the card -- this features the adorable Patterned Occasions Sale-A-Bration set and the Sycamore Street Designer series paper. It also has the Sale-A-Bration ribbon from the ribbon and button pack AND the sentiment is from the petite labels stamp set, which is punched with the awesome bitty label punch. Whew...that's a lot of Sale-A-Brating! Be sure to come back tomorrow for Day 1 of Sale-A-Bration! Exciting! !